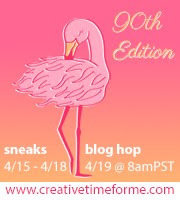 I have another post to share today for My Creative Time. 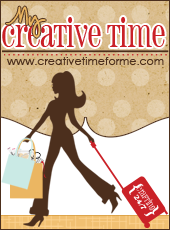 Today we are showcasing "Gift Card Giving" projects and I hope you like the project I made. One of my favorite dies from MCT is the Embossed Gift Card Holder and I paired that with the newly released Celebration Tags set to make my birthday gift card holder. I started with a kraft cardstock base die cut using the Embossed Gift Card Holder. 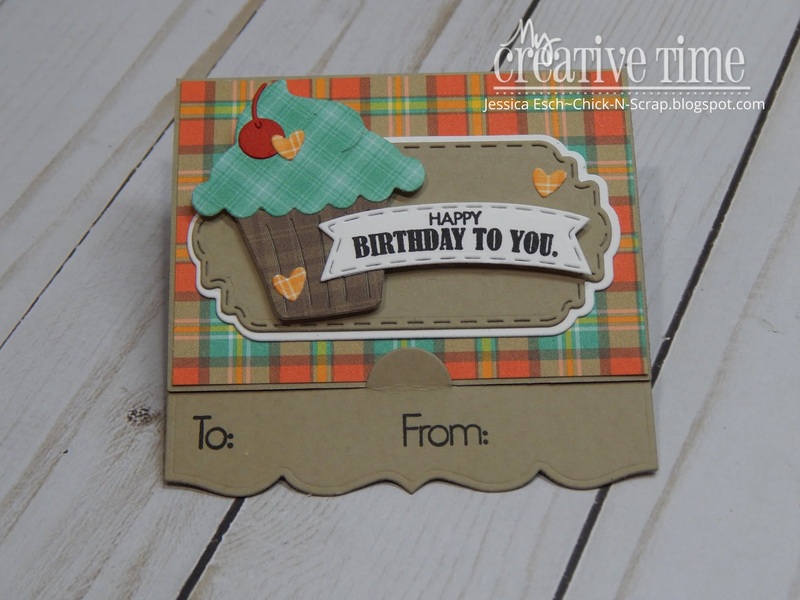 Then using the new Celebration Tags set, I die cut the cupcake using designer paper from Lawn Fawns Perfectly Plaid Fall pad. I also used the tag layers to then pop up the cupcake onto the front of the gift card holder. The sentiment as well as the banner die, both from the Celebration Tags set was stamped and popped up onto the gift card holder. I added a few matching designer paper hearts and the adorable cherry die from the Light the Candles set to further embellish the gift card. To finish off the gift card, I stamped the "to" and "from" from the Just Tags set. Love the plaid and cute cherry on top! What a cute arrangement for a sweet birthday gift card. OMG Miss Jessica...What a Beautiful Gift Card Holder....Love Your Cutie Cupcake and am so loving the plaids....and all of your creative ways you've styled up you cupcake...makes for a Spectacular Presentation!! You sure did a Super Incredible Creative job!! YOU SO ROCK! !